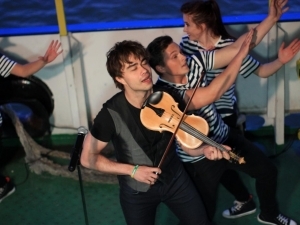 On Friday evening, when the Sea Festival was accelerating, the guests of the “Musical Ferry” accompanied the sun and admired the wonderful images of the lagoon with the former “Hyperbol” member Igor Berin and Irmanta and Gertautė Čepaičiai. 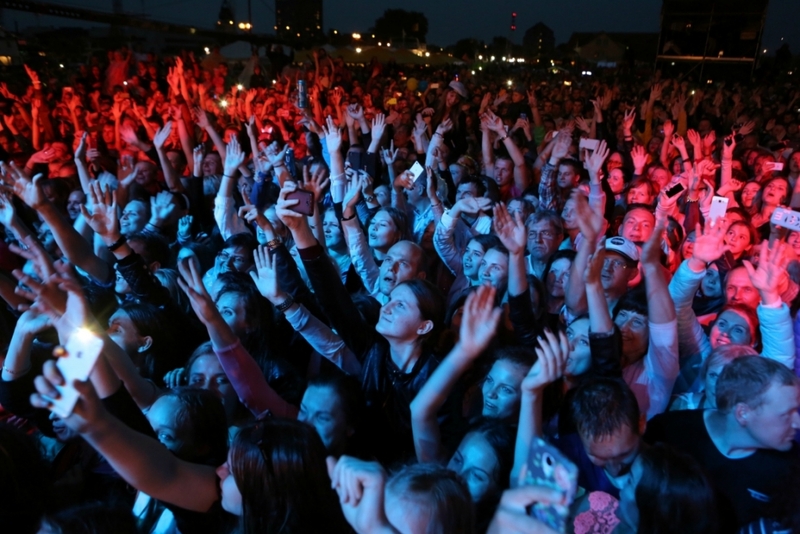 The faithful fans of the Hyperboles sincerely sowed and sang together with the I. Berin group, whose members said that they also survived not only euphoria, but also excitement, having the opportunity to meet with the public that accompanied the “Hyperbol” for years to come. 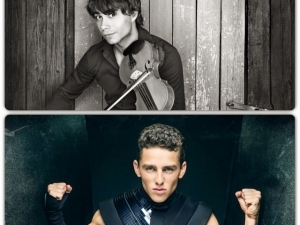 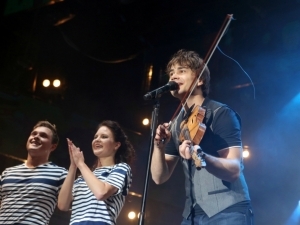 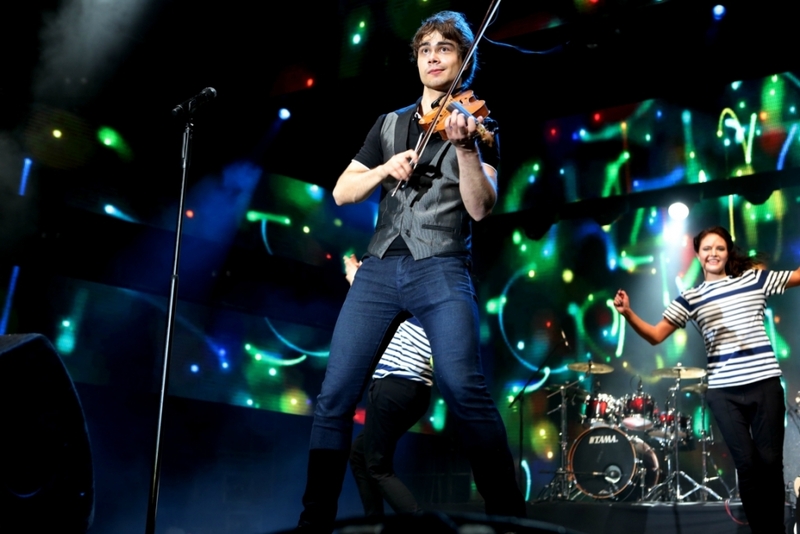 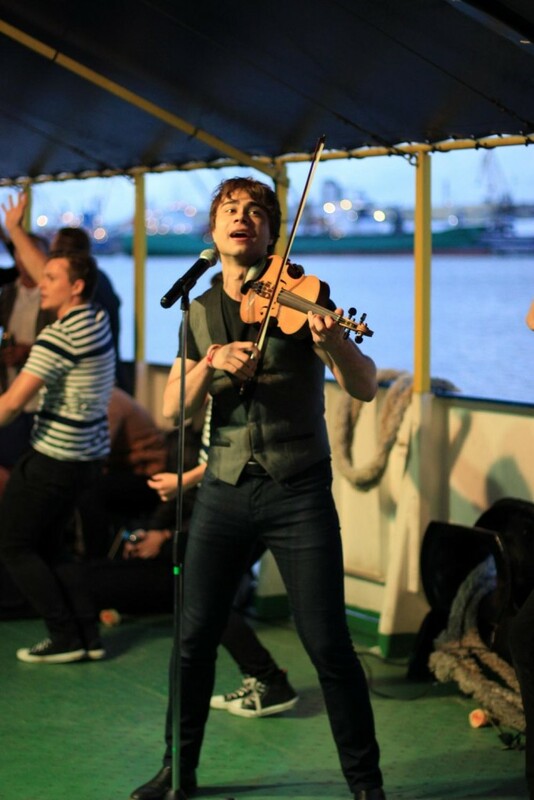 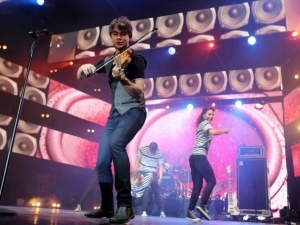 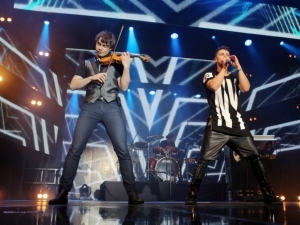 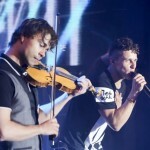 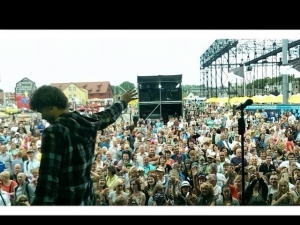 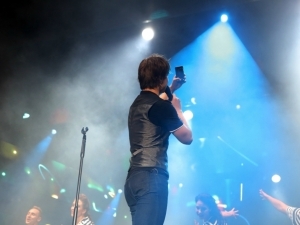 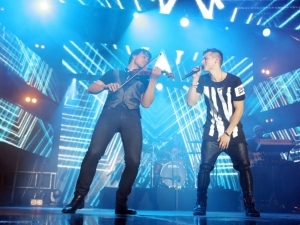 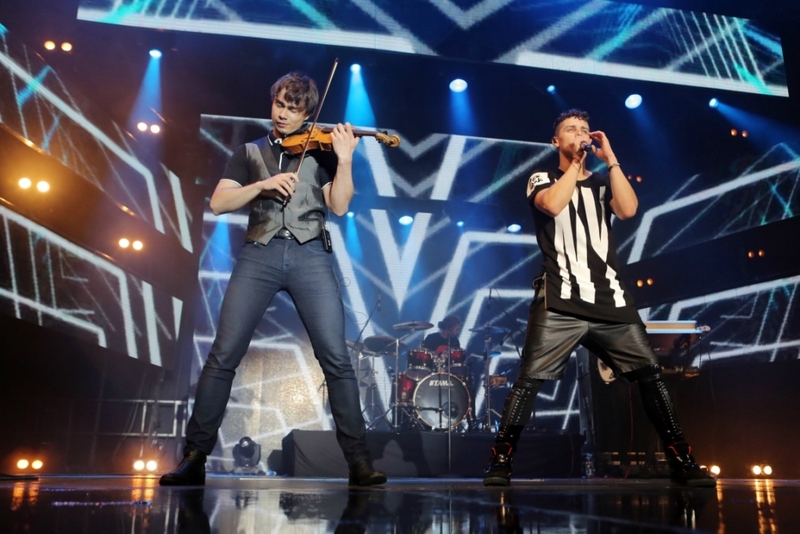 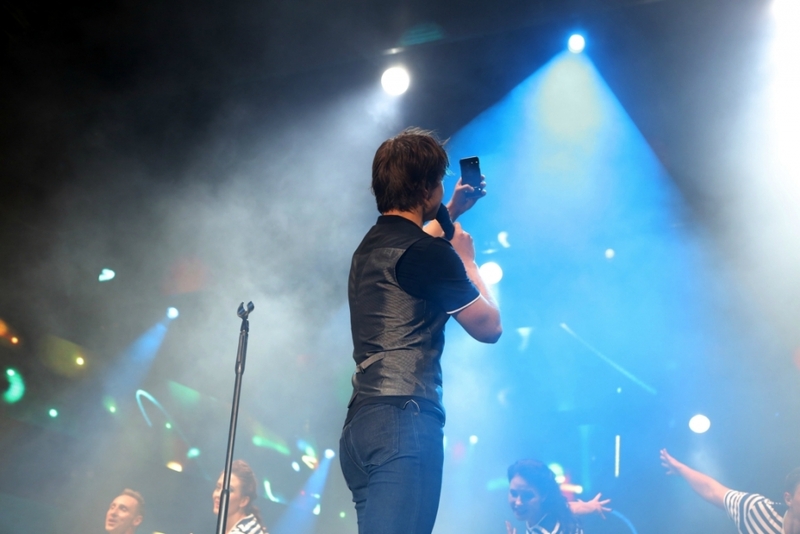 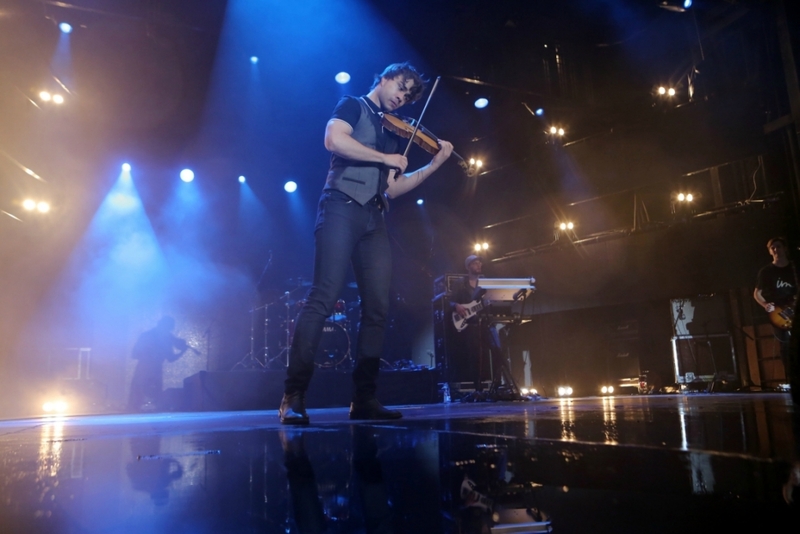 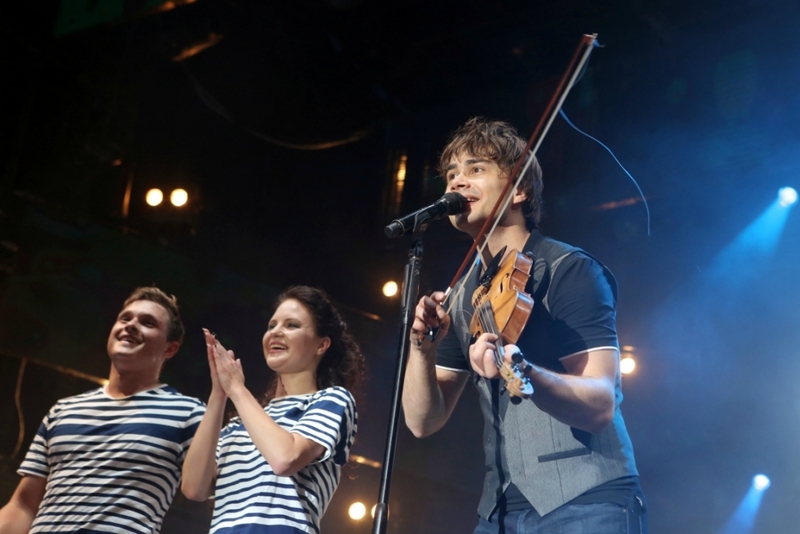 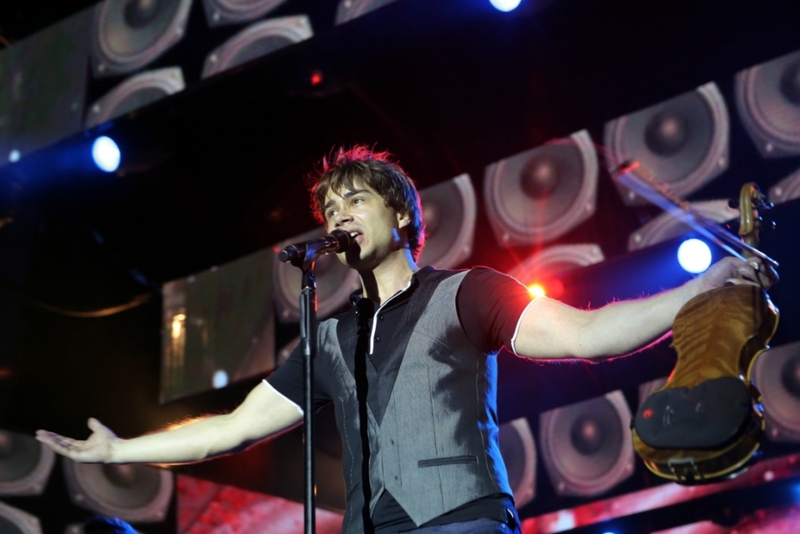 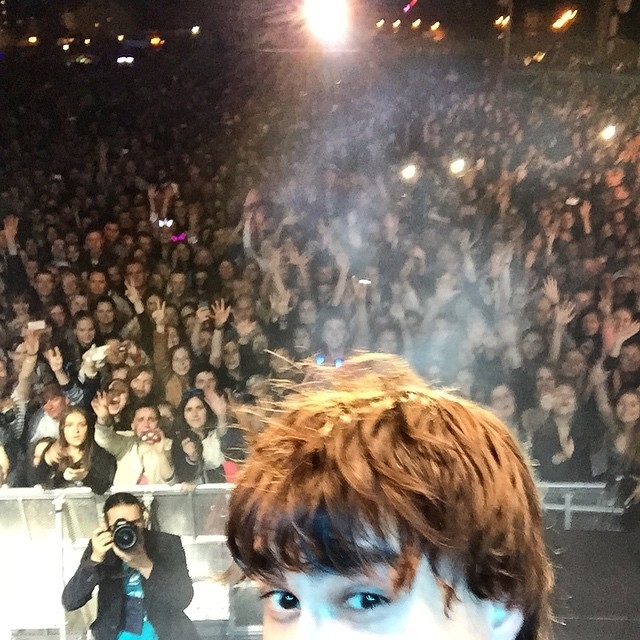 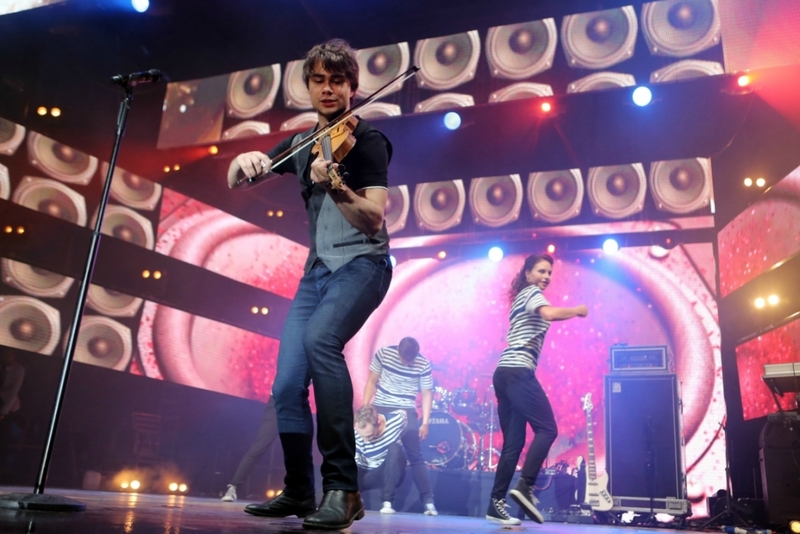 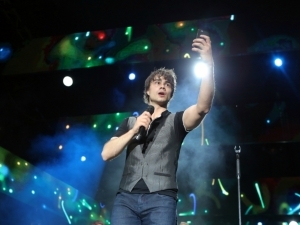 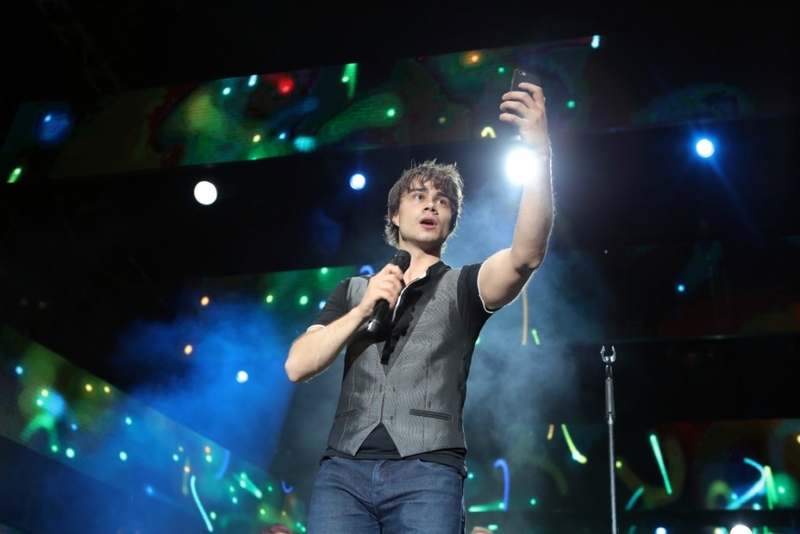 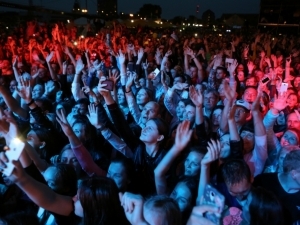 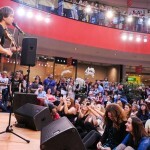 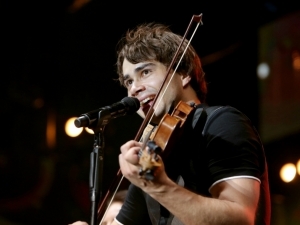 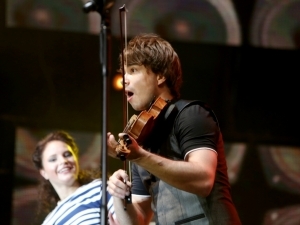 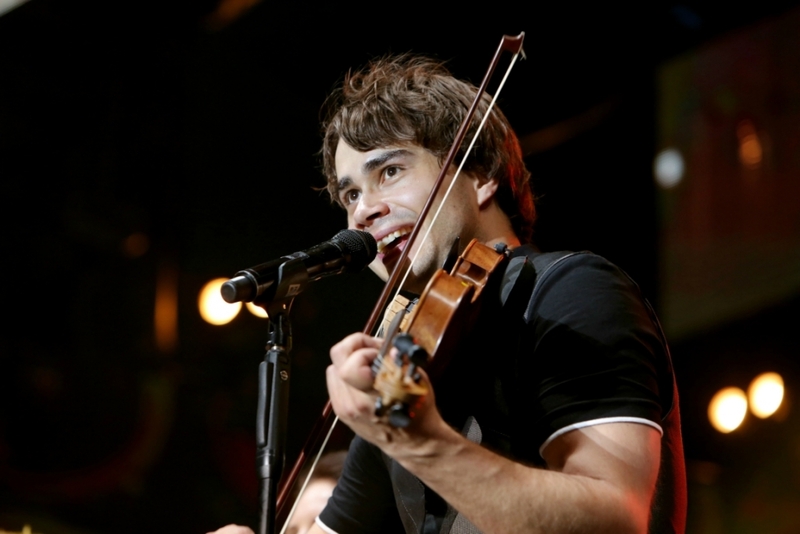 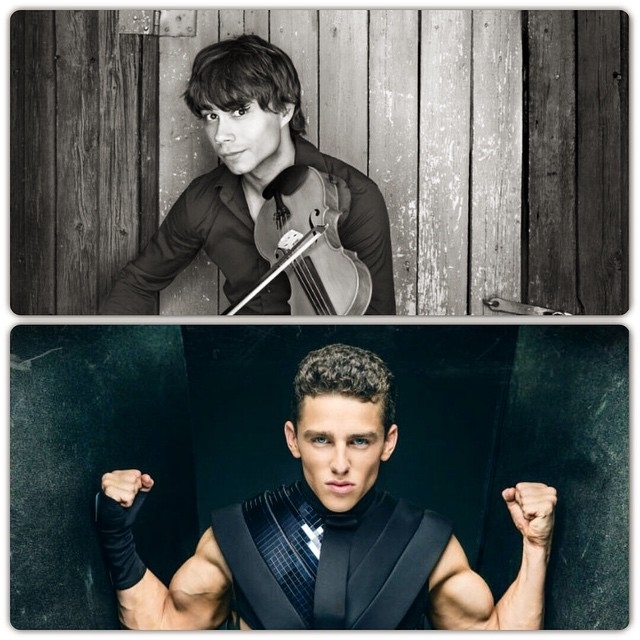 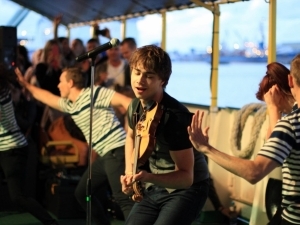 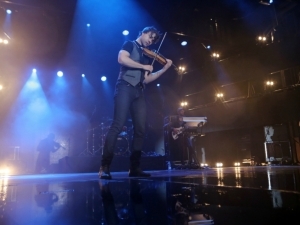 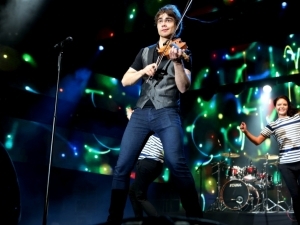 On the last day of the Sea Festival, two “Eurovision” participants of the 2009 Eurovision Song Contest hosted a special tour on the special trip: the contest winner Norwegian violinist, singer, composer and actor Alexander Rybak, and singer, singer, songwriter and musician Sasha Song. 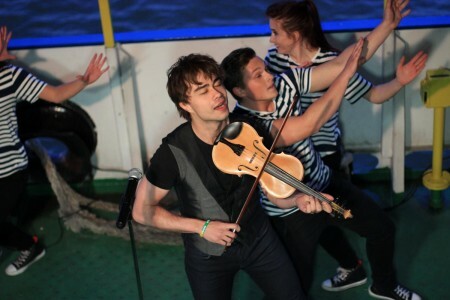 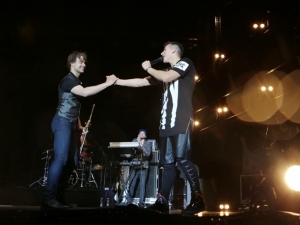 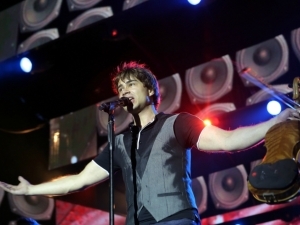 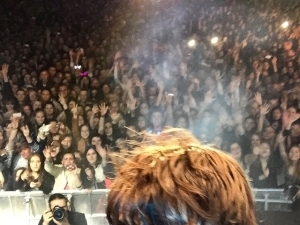 During the show, he not only enjoyed the new works of Alexandra, but also the old, well-known songs, but also his sincere communication with the audience of the ferry. 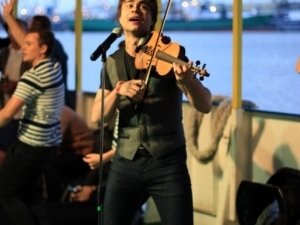 The owner of the Shlomo smile claimed that he had performed on different world scenes, but the concert on the ferry was a new, interesting and exciting experience. 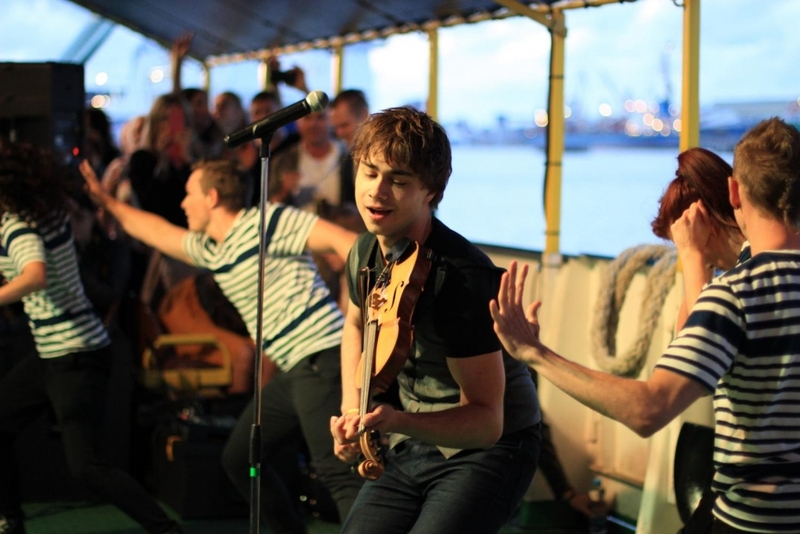 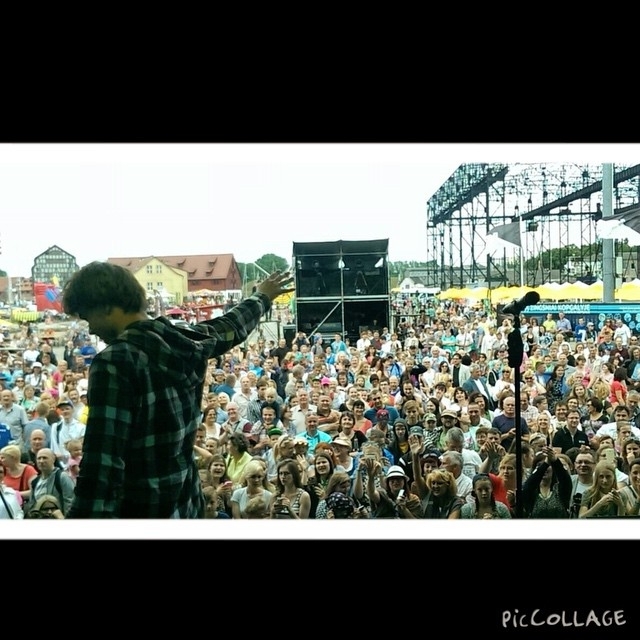 The festival “Musician Ferry” reminds its fans that there are only two concert tours of this summer season: August 1. 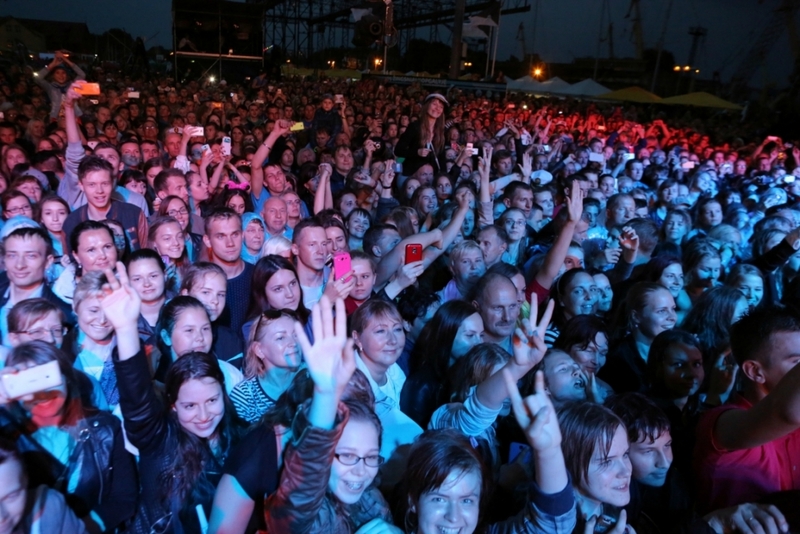 (Saturday) a meeting with Inga Valinskiene awaits you on the ferry deck, and on August 8th (Saturday) “Night Persons” presents their new album. 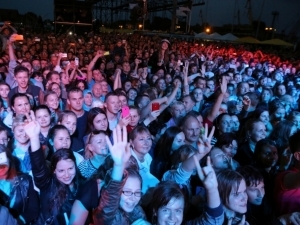 Ferry “Nida” 20.30 Comes from the northern horn (Old Smiltynės Perkėla), swimming time: 2 hours. 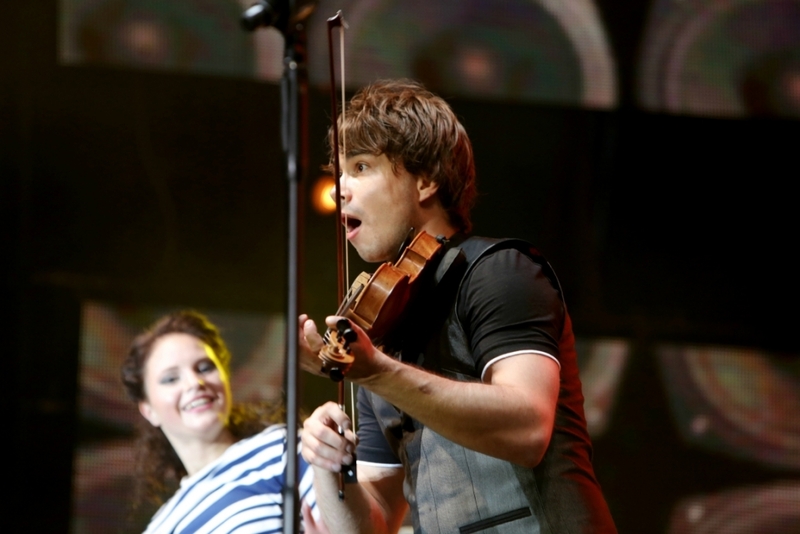 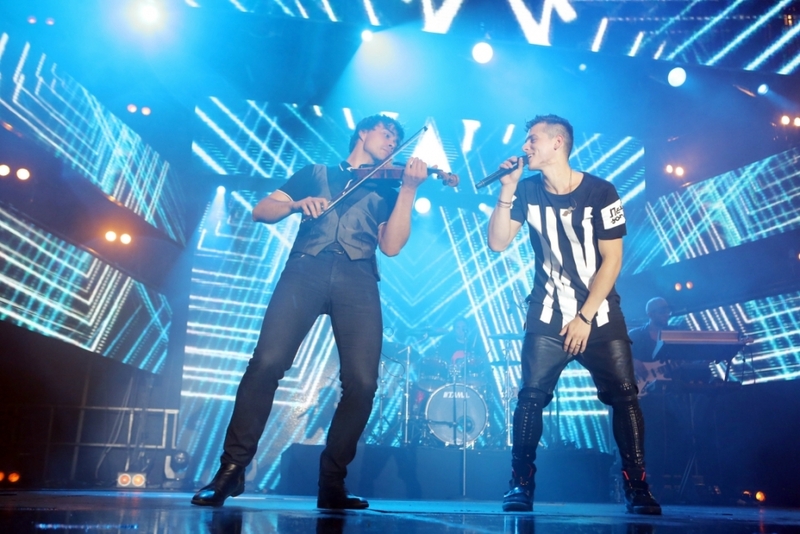 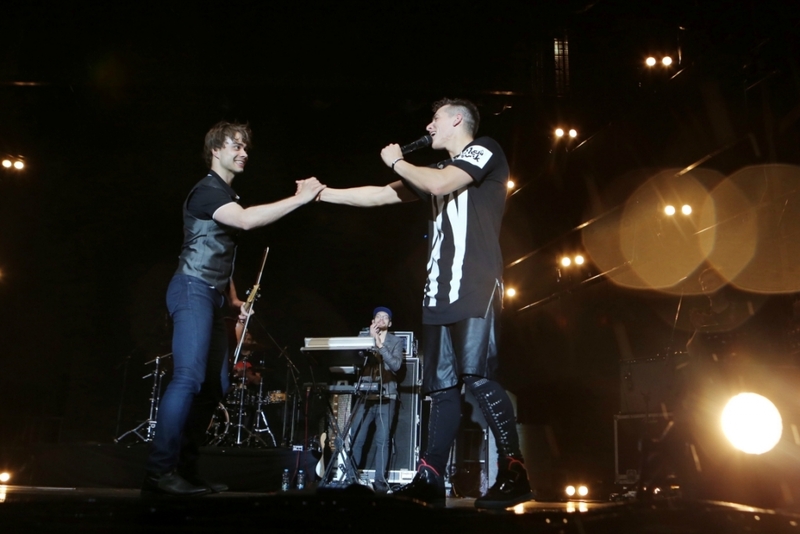 Watch Alexander´s performance from 1.25 min.